The Swiss food giant has been bottling millions of gallons of water from the mountains of Southern California, despite lacking the rights to it, the state says. For decades, Nestlé has been collecting tens of millions of gallons of water each year out of the mountains of Southern California, then bottling it as Arrowhead Mountain Spring Water. The bottled water generates millions of dollars in sales each year for Nestlé, but state officials now say the Swiss food giant has been taking far more water than it had the rights to. That conclusion, presented in a report this week from the State Water Resources Control Board, may ultimately require Nestlé to dramatically reduce the amount of water it takes from the San Bernardino National Forest, and represents a victory for critics who raised alarm about the operation during California's recent crushing drought. Nestlé's claim to the water in the mountains of Southern California dates back to 1865, when a man built a health spa in the area. Those rights were transferred to different organizations for decades until they ultimately fell into the hands of the bottled water company. 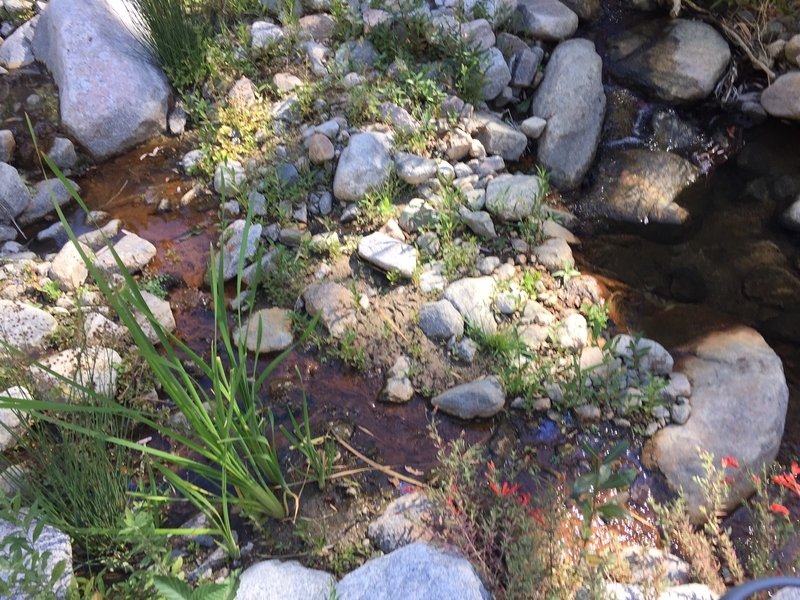 Photos provided to BuzzFeed News by Amanda Frye show Nestlé's possessory claim to water in the San Bernardino mountains. Nestlé has defended its use of the water, pointing to a number of rulings and agreements over decades that it says give it the rights to continue collecting water, including a case in 1931, the report states. Nestlé's use of the water continued with relatively few obstacles for decades, but began to draw scrutiny and criticism in recent years as California descended into extreme drought. Data from the US Drought Monitor shows repeated drought in California over the last 17 years, including an extreme drought between 2012 and 2016 that engulfed the entire state. In 2015, as the drought tightened its grip on the state, activists filed a lawsuit against the US Forest Service, arguing the agency had allowed Nestlé to illegally take precious water out of the mountains. An investigation by the Desert Sun newspaper also revealed that the company's permit to transport water across the national forest had expired nearly three decades ago. The state water board's report cites the Desert Sun's investigation, social media posts, and several online petitions as the impetus behind a 20-month investigation that began in 2015. Amanda Frye, of Redlands, California, was among the activists to first raise concerns about Nestlé's bottling operation. 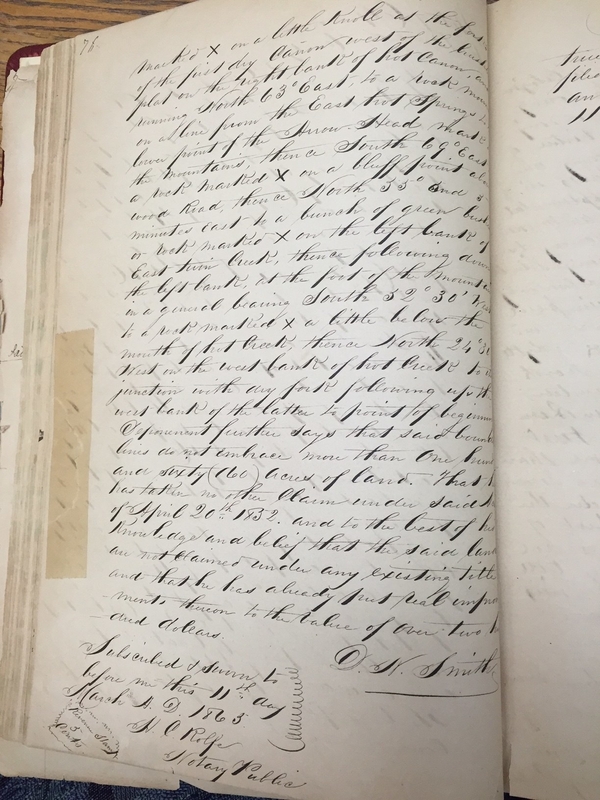 Frye said she unearthed 150-year-old documents first laying out the water rights and said that her research indicated Nestlé only had rights to water at the base of the mountain, even though the company was drawing from higher elevations. "Things just didn’t add up," Frye said. 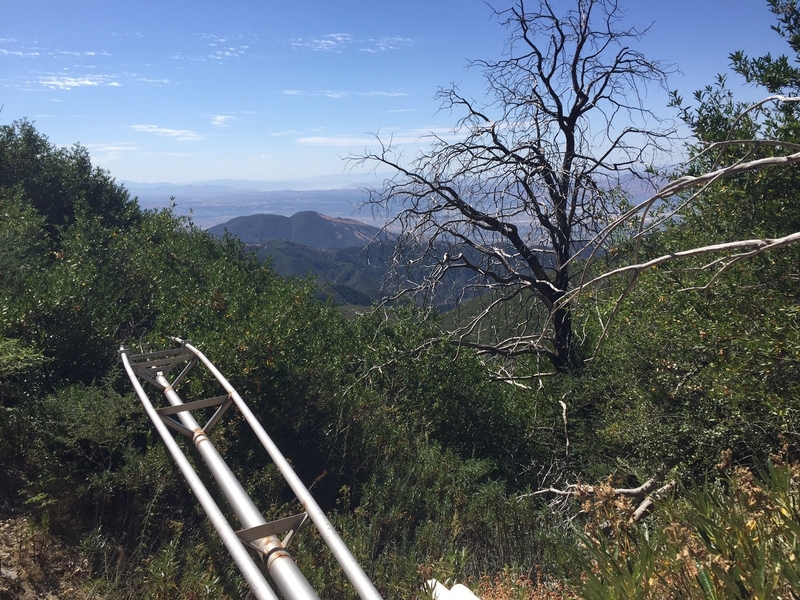 Photos from 2015 show pipes used to transport water for bottling in the San Bernardino National Forest. 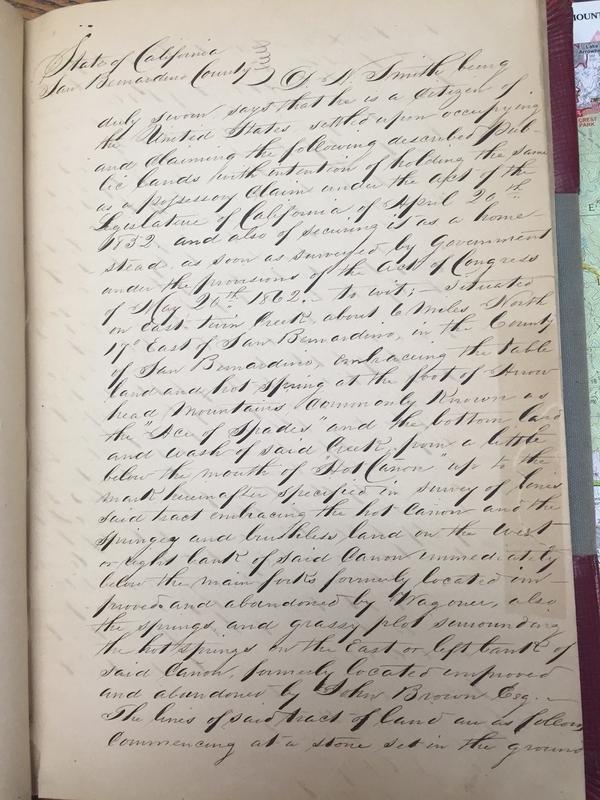 Frye said that during her visits to a spring where Nestlé was taking water she "heard water gushing down the pipes" while the creek bed itself was nearly dry. "You have a dry creek bed and it’s just barely, barely running," Frye said. 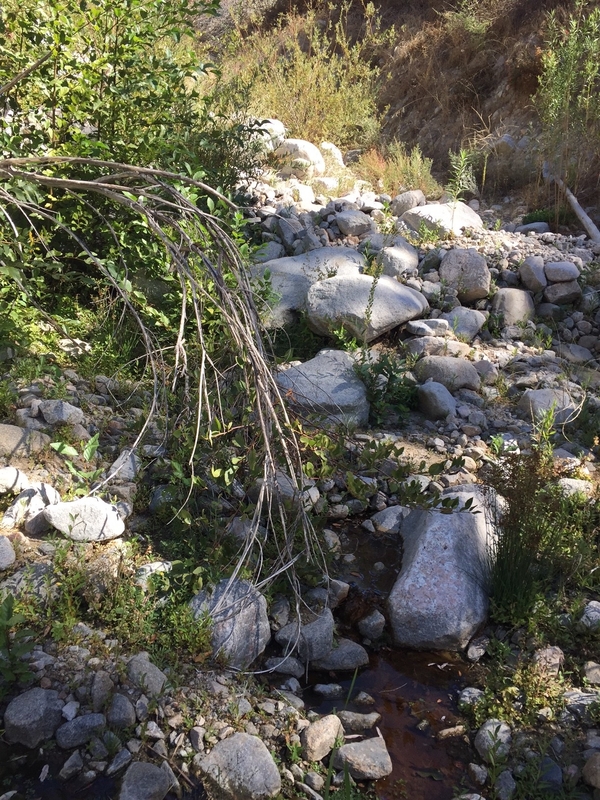 Photos from this fall show a creek bed in the San Bernardino National Forest. The State Water Resources Control Board report found that Nestlé appears to have rights to 26 acre feet, or about 8.5 million gallons, of water per year — a fraction of the 62.6 million gallons of water Nestle has taken each year for decades. More recently, Nestlé says it collected 28 million gallons in 2014 and 36 million gallons in 2015 — both figures that are many times larger than the allowable 8.5 million gallons. Regulators gave Nestle a month to explain the "unauthorized diversions," and say the company will later have to provide plans detailing how it will comply with California law. Nestlé will have to limit the water it takes "unless it has evidence of valid water rights to water within the permitting authority of the State Water Board and/or evidence documenting the extent of additional water claimed to be percolating groundwater." The company plans to comply with regulators. In a statement to BuzzFeed News, Nestlé spokesperson Alix Dunn said the company "will fully comply with California law" and is pleased officials confirmed it has a right to make some "authorized diversions." Dunn said Nestlé will provide officials "the necessary documents," including "information requested from over a century ago." A photo from 2015 shows water infrastructure in the San Bernardino National Forest. Still, critics of the company's Southern California bottling operation hailed the report. Frye, noting that litigation in the 2015 lawsuit is still ongoing, called this week's findings a "small victory." "I think there’s more to come later," she said, "but we got a small victory. We’re still fighting on but I think we’re getting there." Ileene Anderson, a scientist at the Center for Biological Diversity, also praised the regulators' findings, saying the report is "an important first step in making sure that our public lands aren’t sucked dry for private profit." "It was egregious that Nestle was diverting water off our public lands under a 29-year-old expired Forest Service permit as it was," Anderson told BuzzFeed News in an email. "Now under expert scrutiny from the State Water Board, Nestlé’s claims of water rights has fallen way short of what they have been taking — and bottling and making a profit on — for several decades." 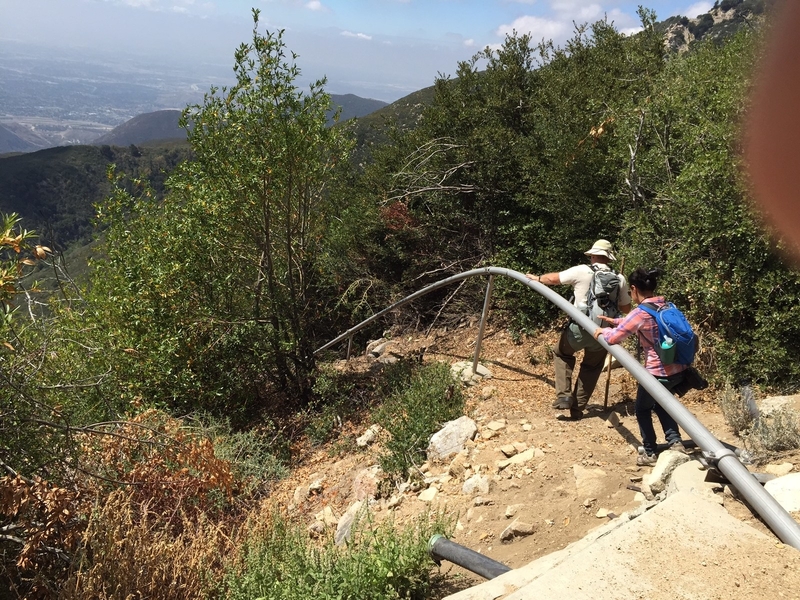 Nestle uses gravity to collect water in the San Bernardino Mountains. An earlier version of this story incorrectly stated that the company pumps water from that location.